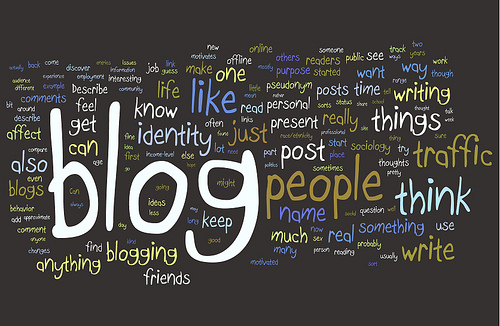 ​Check out Stacey's article on 10 considerations for choosing a blog name. What is the tone/voice of your blog going be like? 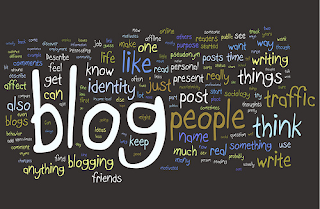 Will you be building your brand around your blog name?